You are so good to us Heavenly Father, your divine atmosphere surrounds us daily while the power of your salvation consumes the world. 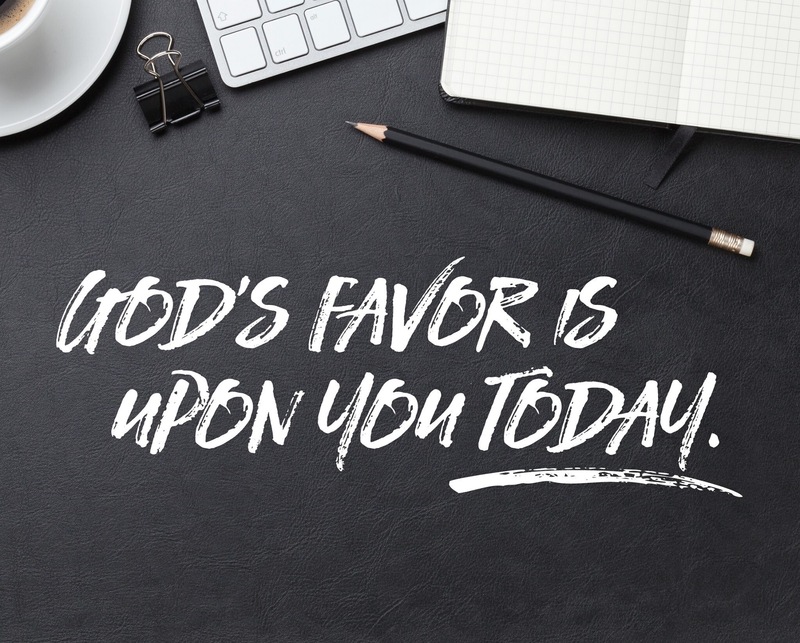 How great you are, we give back to you today for the life and favor you surround us with! Thank you. We decree, declare, and deliver the movement of your scripture on earth, as it is in heaven that there would be more and more evidence of the fullness of life you give to us, we break the chains of the evil one, crush the lies of him who destroys, and delete the murdering happening across the world with our people. We pray for the guidance of the Holy Spirit, the understanding of the Presence, and the knowledge of His wisdom to know the difference. Let it happen O God for your glory, due to your Name, Name above all names. May God consume you and his glory be all over the earth .